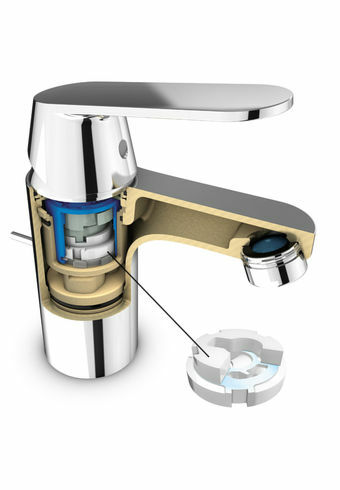 The lever handle of the faucet is connected to the discs by a shaft – GROHE uses solid brass for strength and durability. As the discs move over each other, they either block the water or allow it to pass through. Therefore the quality and machining of these parts will affect the performance of the your faucet. 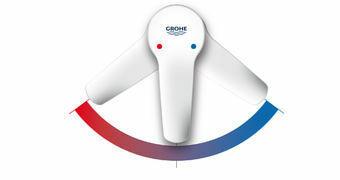 GROHE is one of the world’s leading faucet manufacturers and one of the few that manufacture their own cartridges. Our cartridges are manufactured in a high-tech process and feature discs made from a space-proven ceramic alloy. The polished mirror-like surface of the discs is then coated with a special Teflon lubricant for frictionless operation. And because our faucets are designed withstand years of use, we incorporate micro-chambers of this lubricant within the cartridge – for a lifetime of maintenancefree operation. 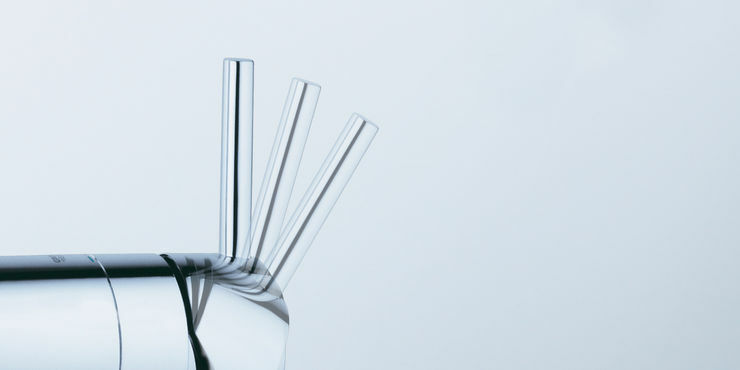 As a result of this state-of-the art technology, our faucets have an extra-wide operating angle, allowing you to exactly manage the water flow and temperature. 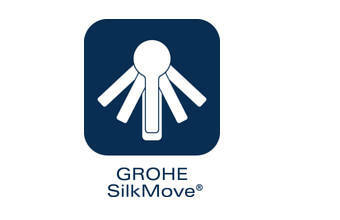 Like all our technologies, GROHE SilkMove® is yet another perfect example of design and technology working in harmony to give you an enhanced water experience.